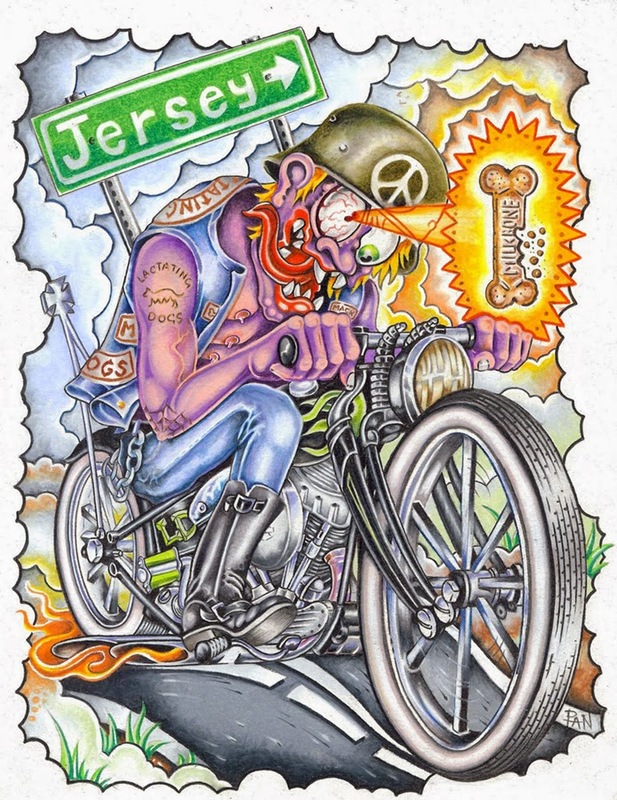 Richie “Pan” Panarra owns and inks at Dark Star Tattoos in Toms River, New Jersey. 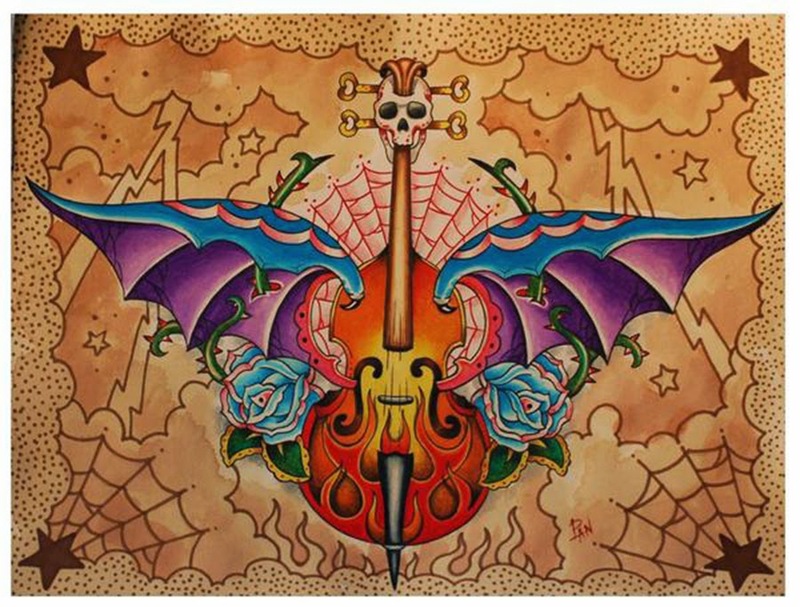 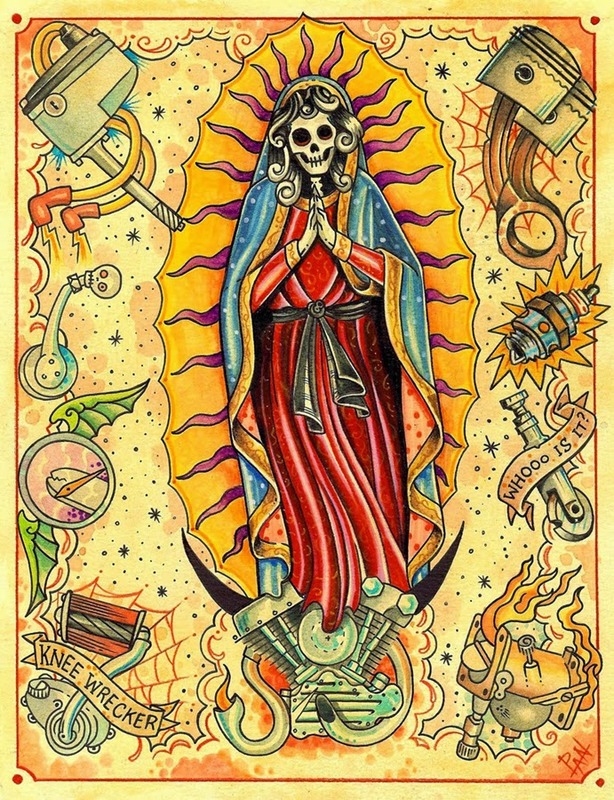 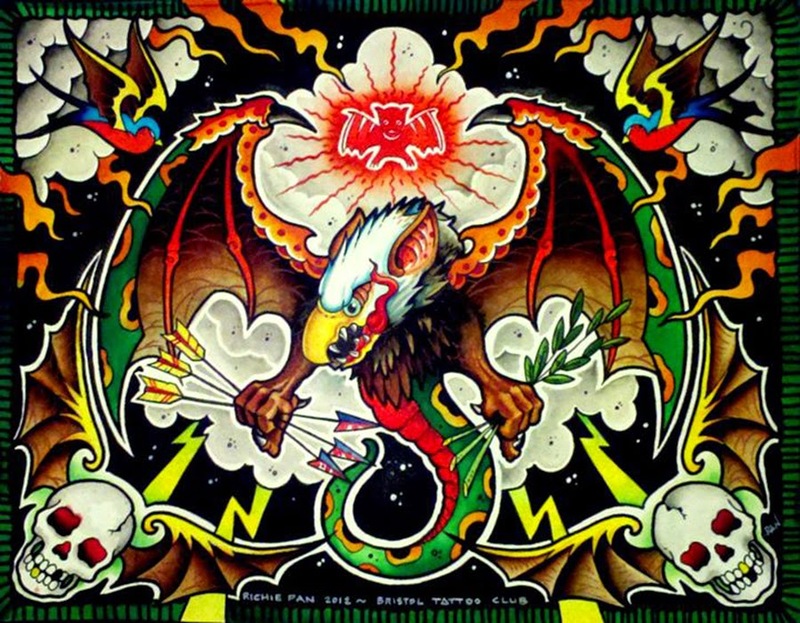 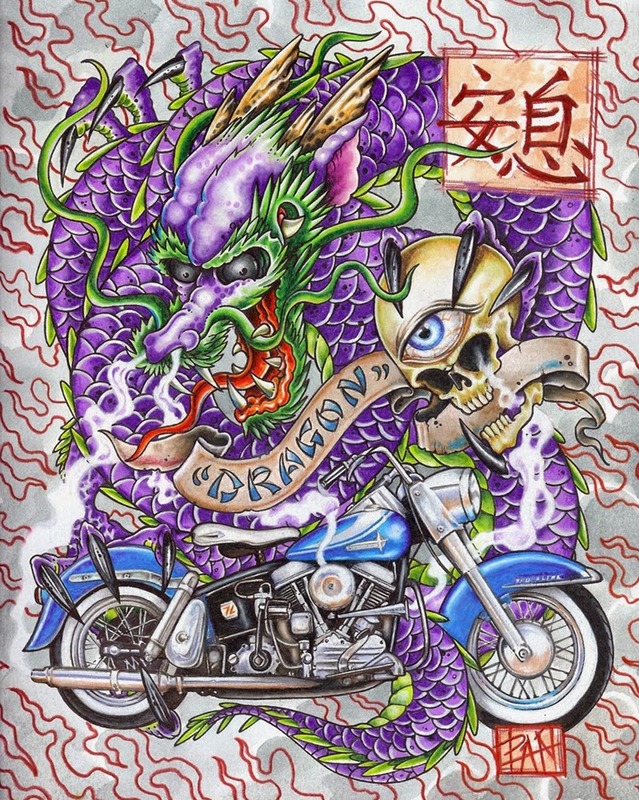 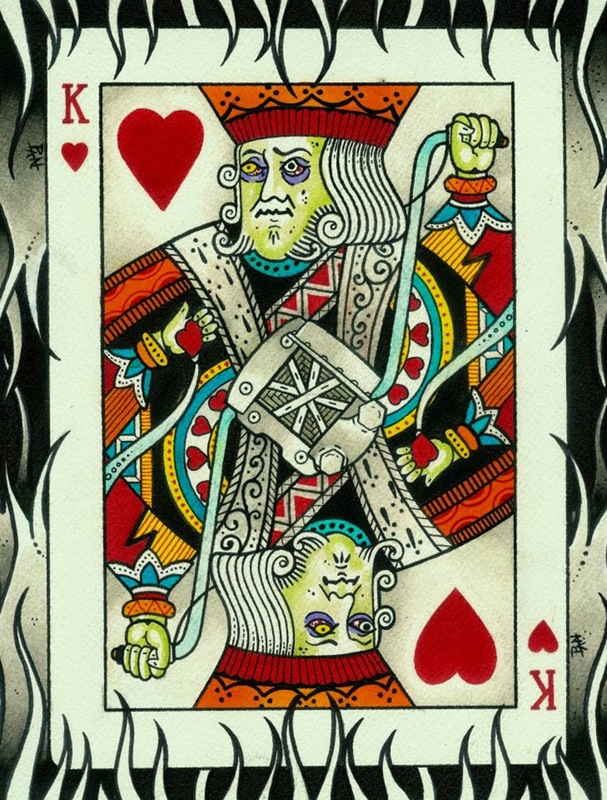 With over 20 years in the tattoo biz, Panarra also works in traditional custom painting and illustration. 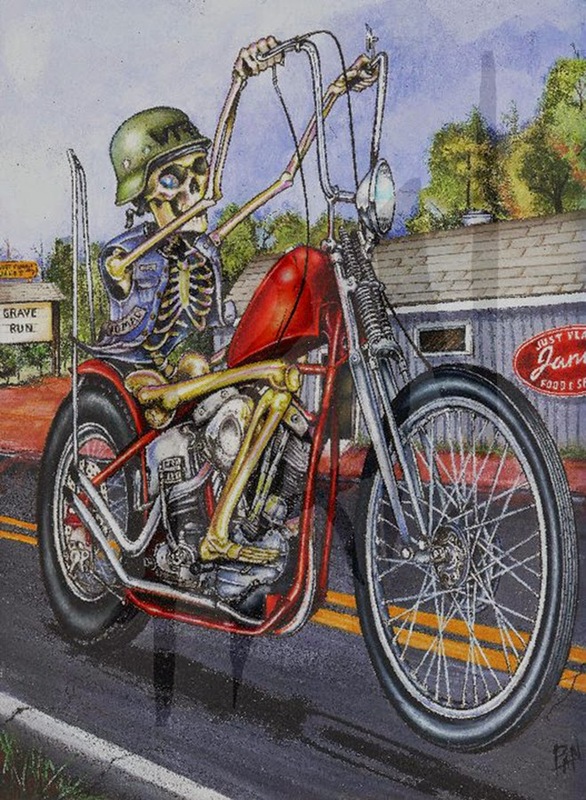 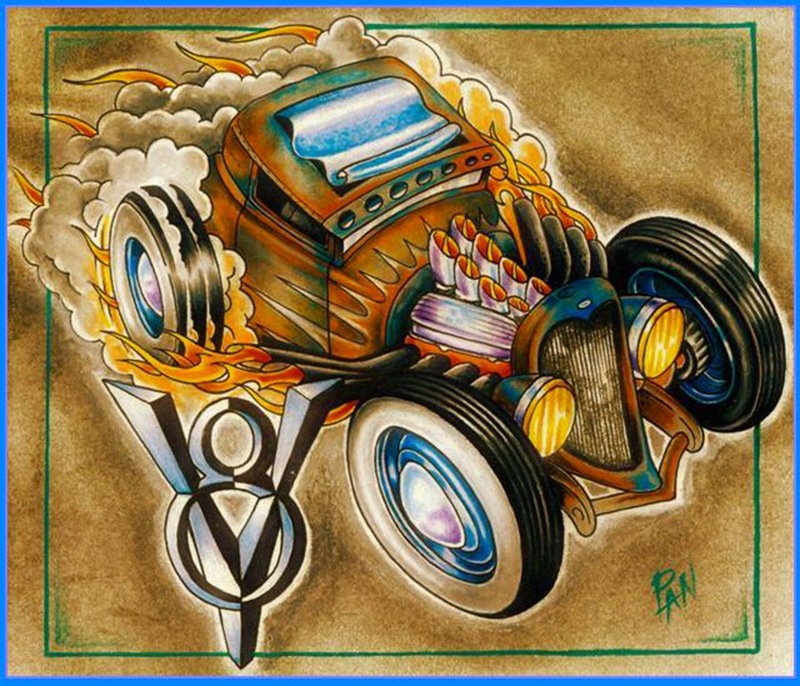 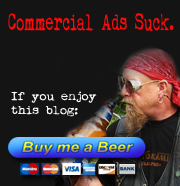 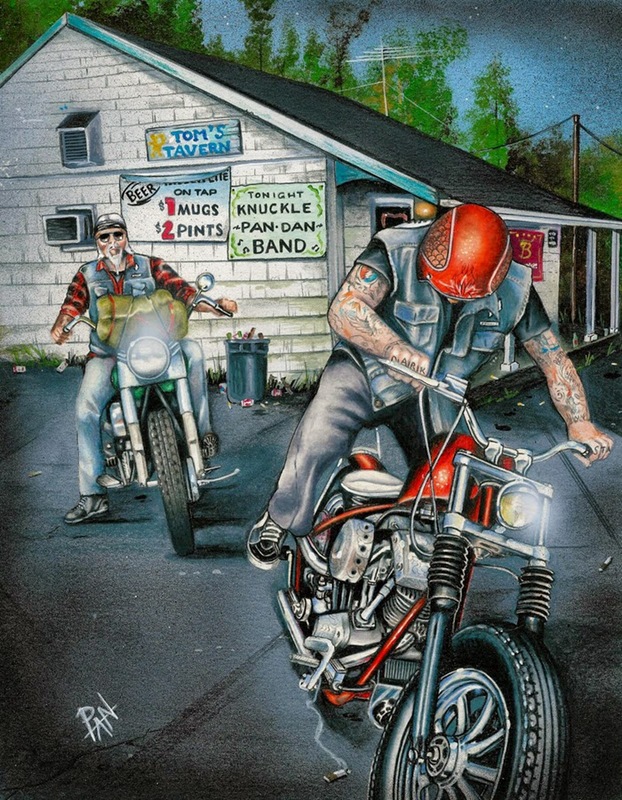 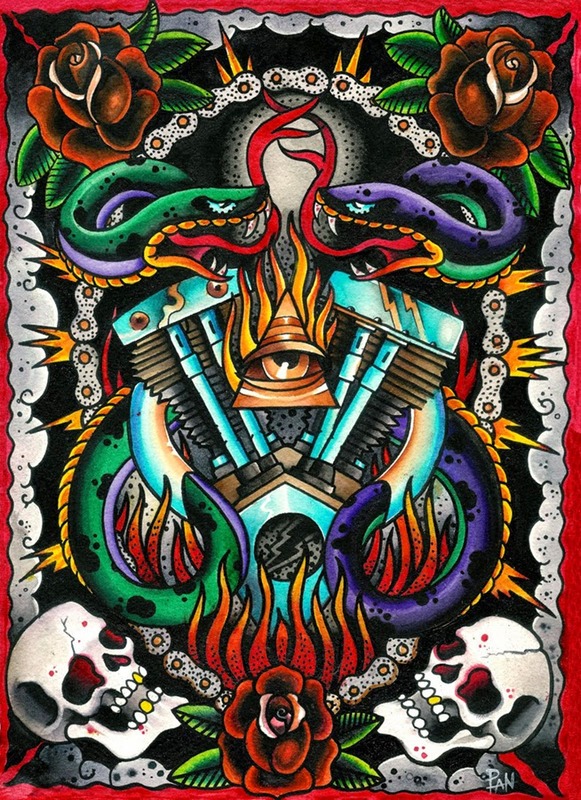 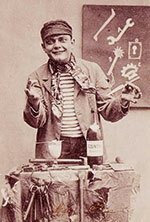 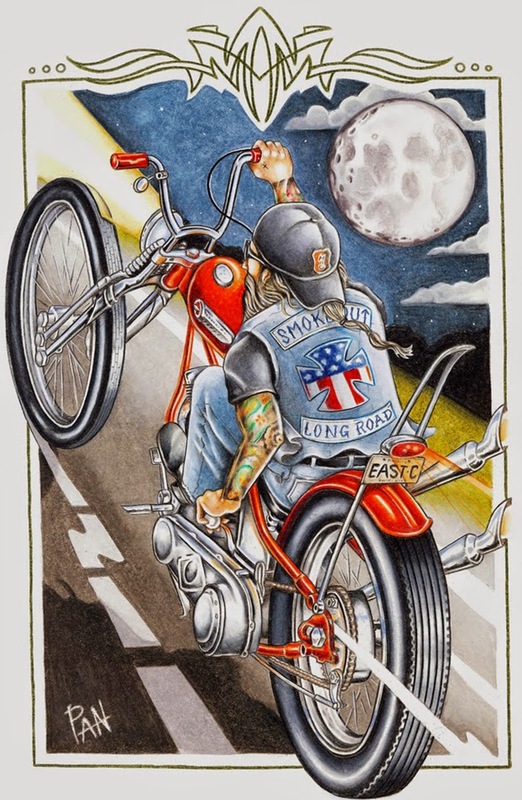 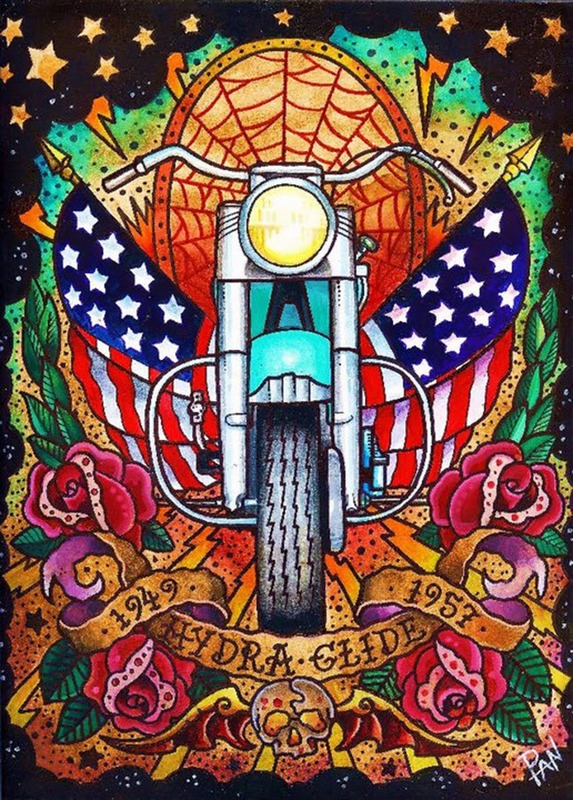 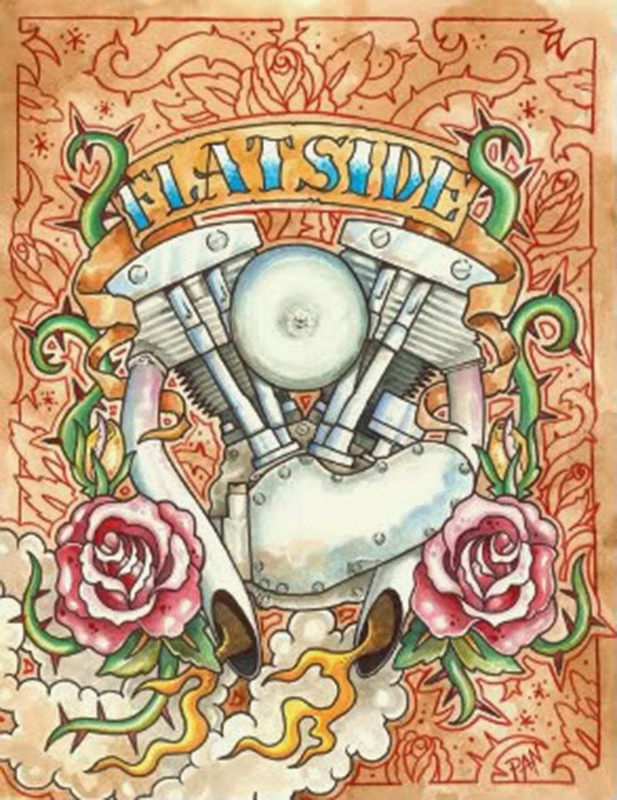 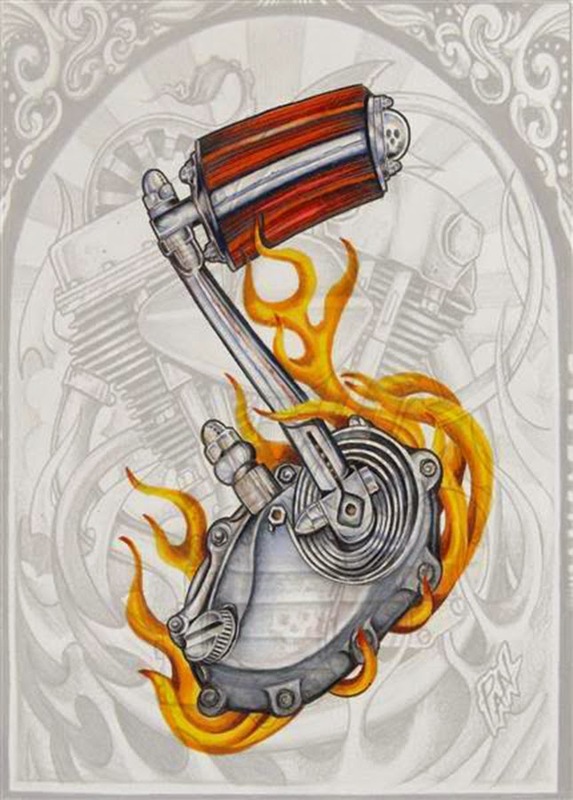 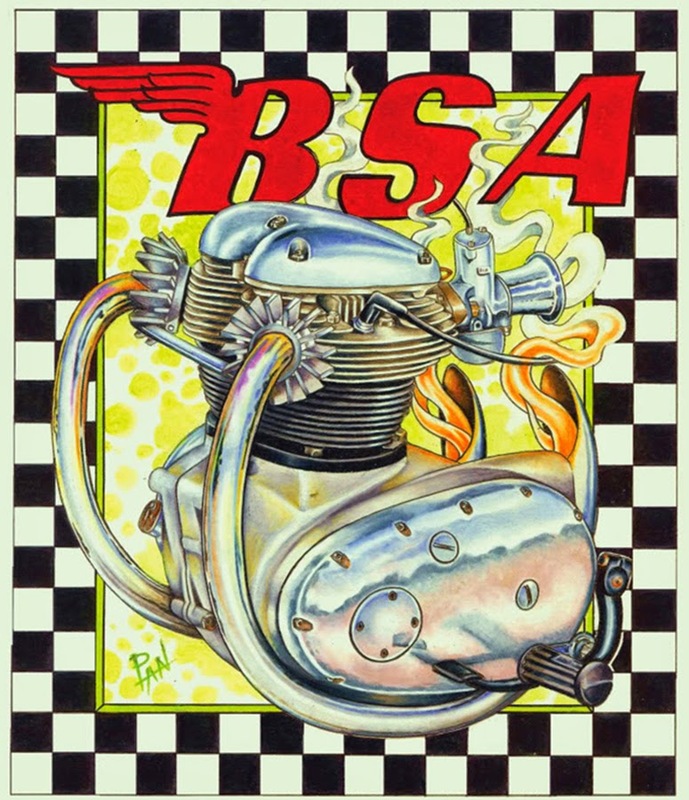 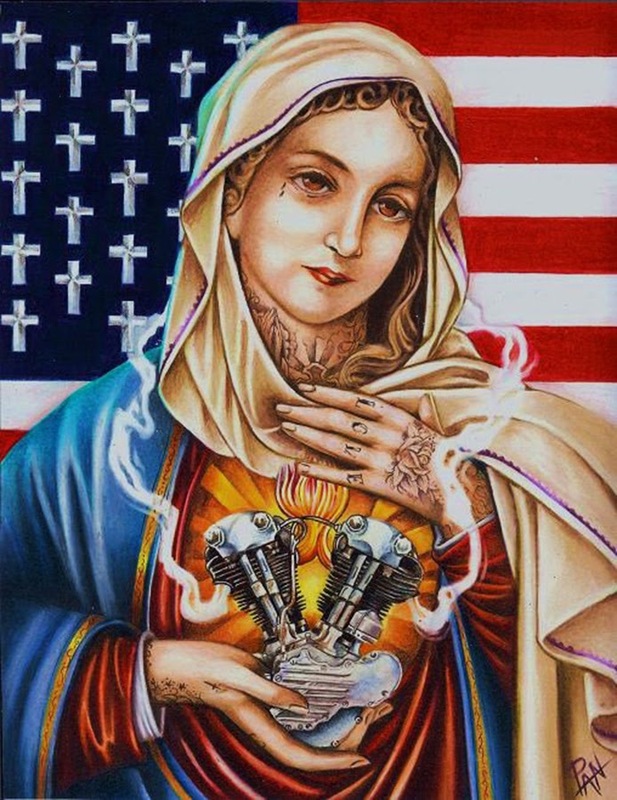 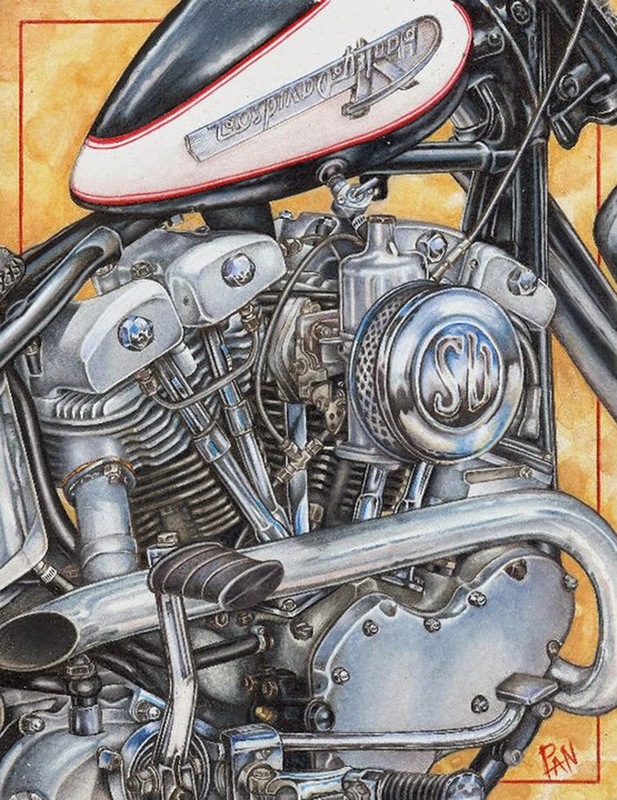 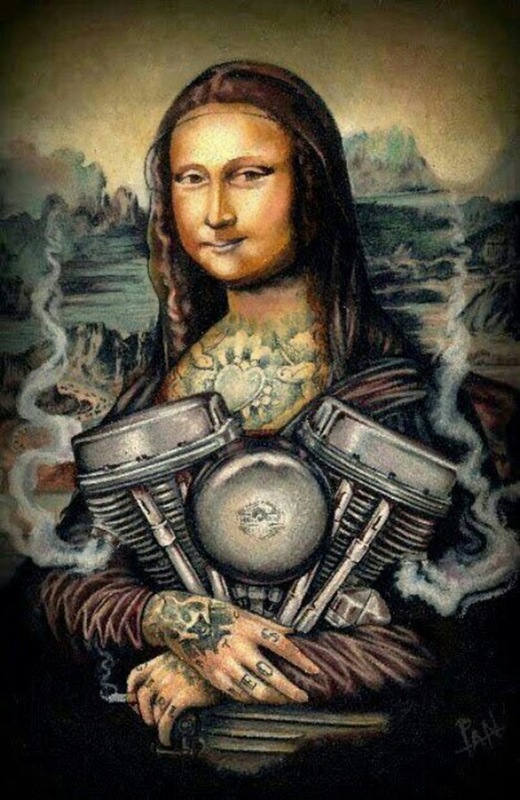 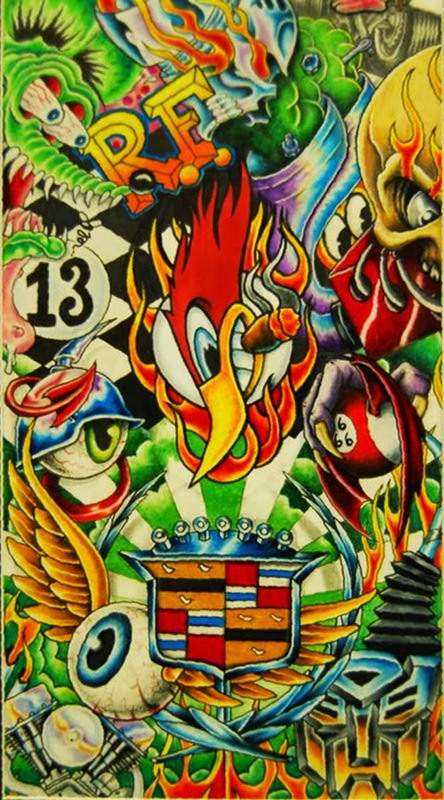 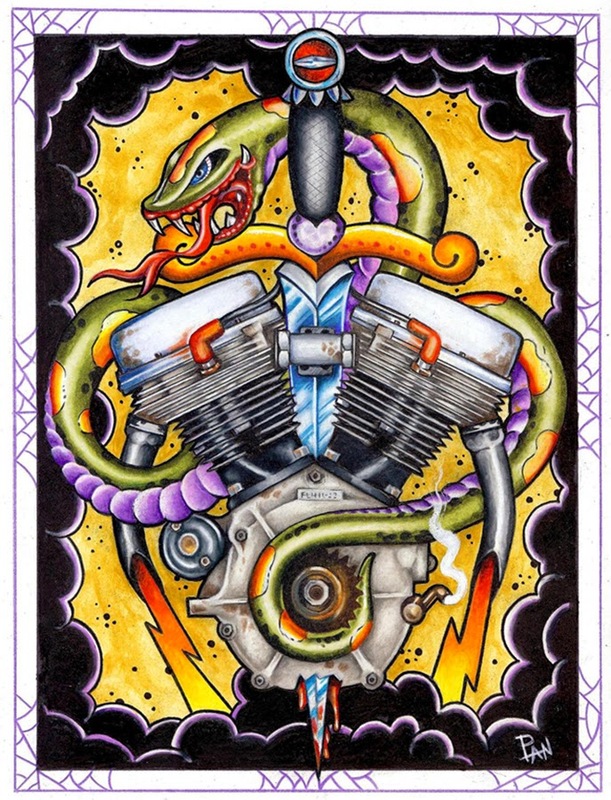 His work has graced the pages of The Horse Back Street Choppers, Cycle Source and Car Kulture Delux among many others.